I know I have mentioned this before but I hate scary movies. I used to get really bad nightmares. I really liked watching Casper when I was little because it wasn’t scary; he after all was the friendliest ghost. I like the fact that he is not scary because it shows that not all ghosts are mean or scary. I think it teaches kids not to stereotype which right now is really big in my house, when Noah is scared of someone just because they have green hair. I try to explain to him that everyone is different and it’s not nice to think something bad about someone because they are different. 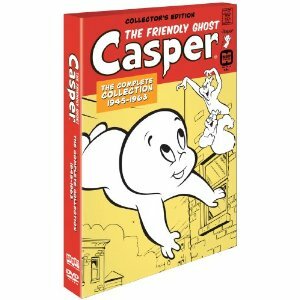 So, to celebrate Halloween this year, I received the Casper animated series. Shout Factory released Casper this year for Halloween. 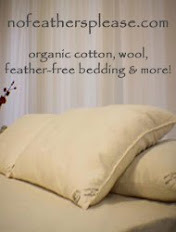 I think it is awesome. This is the old version of Casper. I personally think that the older cartoons are better. I think that they have a special magic about them, they are not trying to look like they are real and you really know that it is just a cartoon and make believe. Three monsters I will never forget are Ickis, Krumbb and Oblina, they are from the show AAAHH, Real Monsters. The show used to be on Nickelodeon in the 90’s. I loved that show. I was so excited when I found out it was released by Shout Factory on DVD. Now I can share AAAHH Real Monsters with Noah. I can relive all of those goofy situations that Ickis, Krumbb and Oblina got themselves in to. Each of the characters have a distinct feature. Ikus has really big ears, Oblina has a huge mouth. Krumm is my favorite character because he is stinky and he carries his eyes in his hands. I just really like him. So, this Halloween celebrate with me by watching some good wholesome cartoons like Casper and AAAHH Real Monsters. 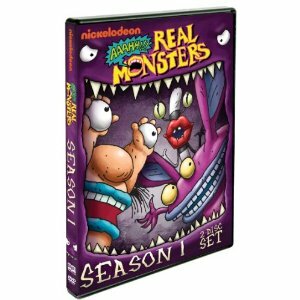 Thank you to Shout Factory for providing me with Casper and AAAHH Real Monsters on DVD for my family to check out. All thoughts and opinions are my own.